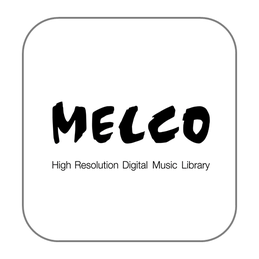 *MELCO Music HD is a simple App to control the Melco Music Library N1, N10 or N100 series when connected to a USB-DAC.If the Melco Music library is connected to a Network Player or Streamer (not a USB-DAC) then the App recommended by the network player manufacturer should be used as the MELCO Music HD will only work when using a USB-DAC. 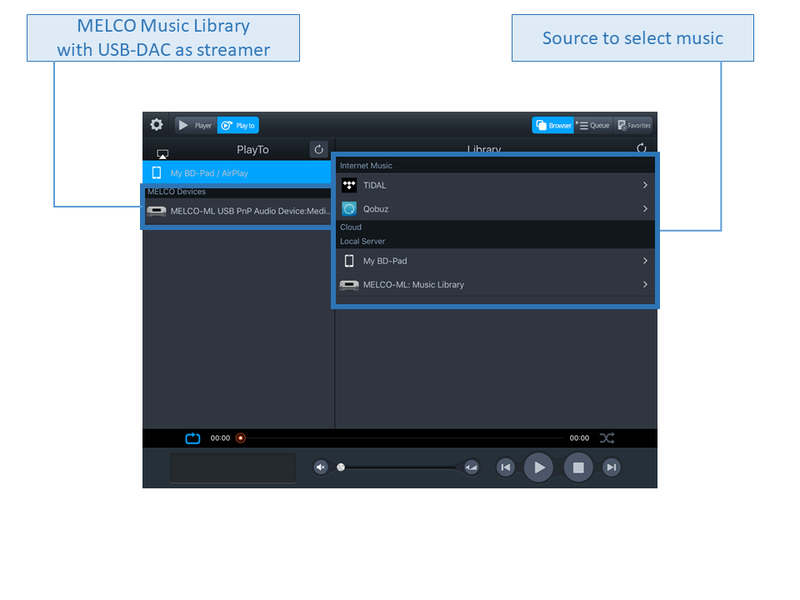 Other UPnP control Apps will also work with Network Players / Streamers and also when using USB-DAC.Melco USB-Audio Controller Mode is set to Hybrid by default and should work with all Apps in that setting. 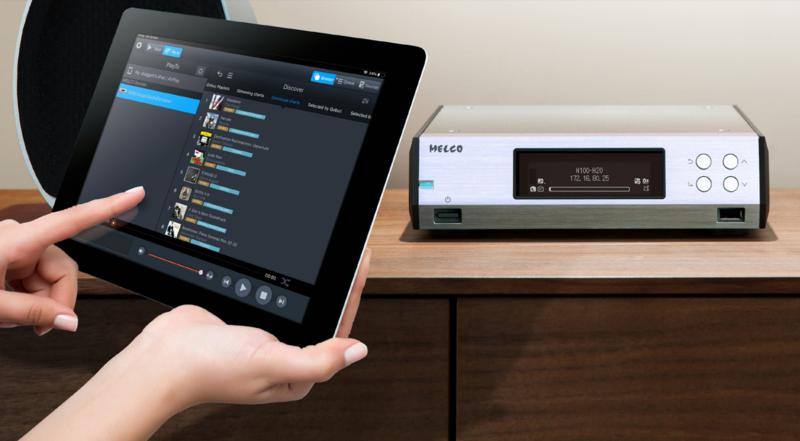 But it is possibly more stable to set MODE to 0 or 1 according to the App that is being used. 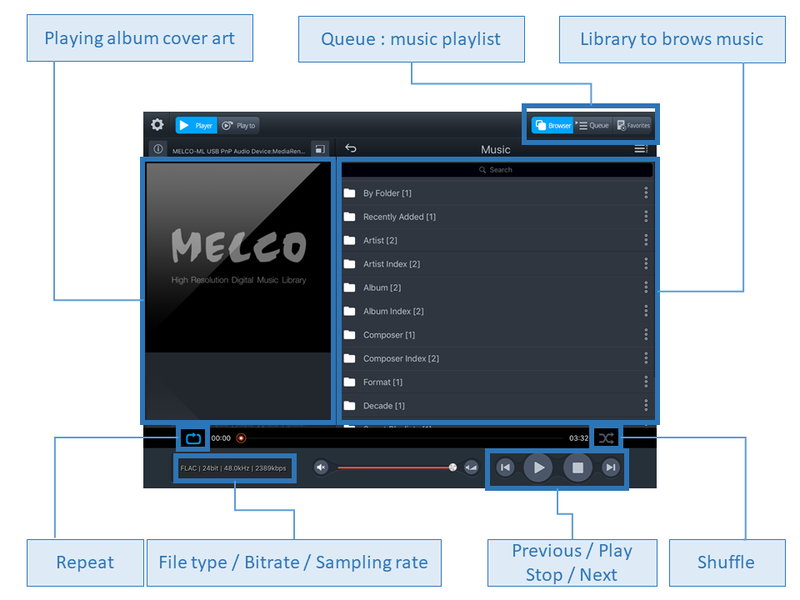 MODE 0 – DLNA/UPnP mode:- Melco Music HD, Bubble UPnP, mConnect etc.